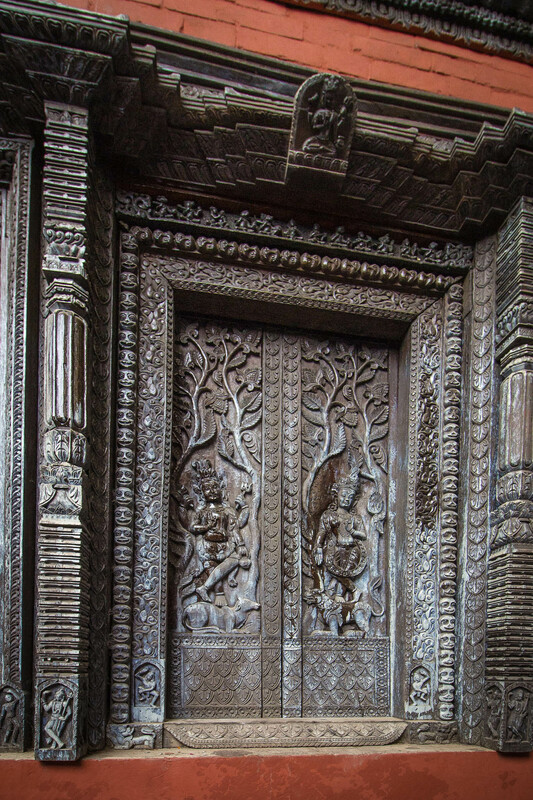 Doors are often a photographer’s favorite subject. They are generally easy to frame, because they already suggest the frame. 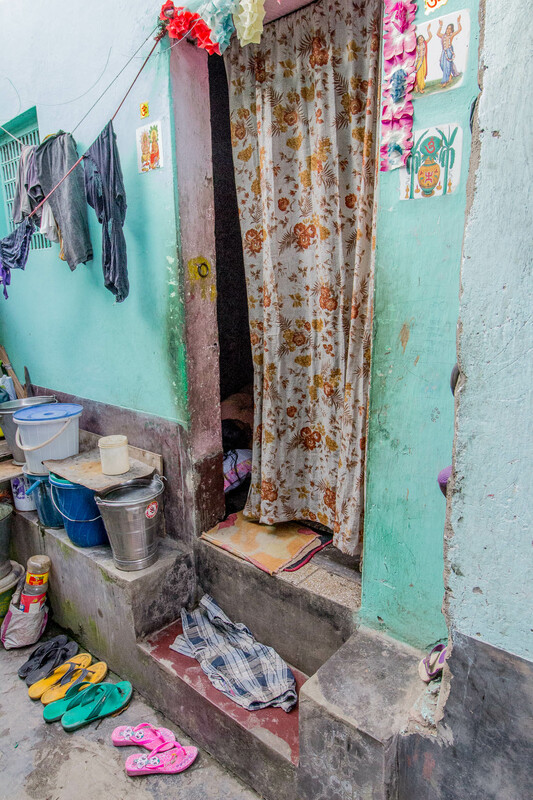 Many doors have great texture. Sometimes a subject will poke out. 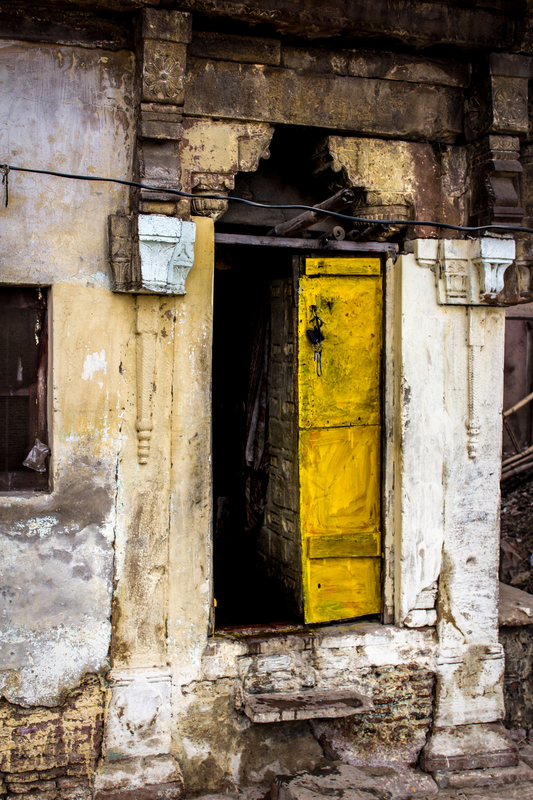 These doors are just a few of the many that caught my eye in Calcutta and Varanasi. 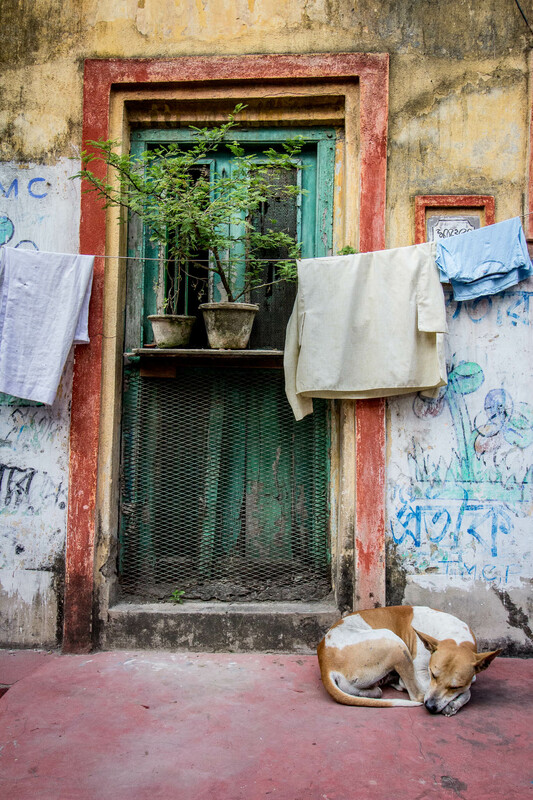 This entry was posted in Color, India, Kolkata, Varanasi and tagged Benares, dogs, India, india travel, Kolkata, Varanasi. Bookmark the permalink.